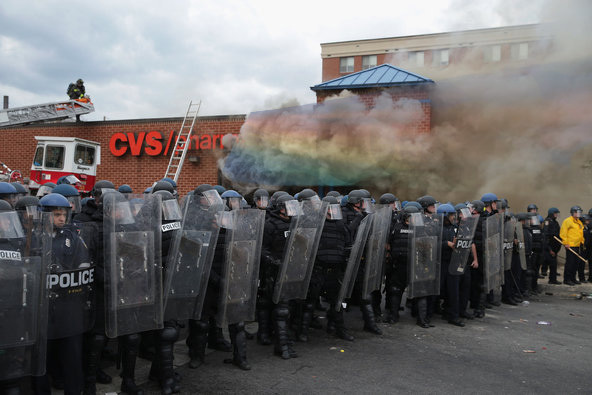 Rainbow chemtrails, exhausted rioters and stoic police all converge in Baltimore. Homosexuality can be seen in the air and gay marriage is fueling a burning, shameful lust within the rioters, all spilling out as rage against police in this now war-torn community. Early Wednesday I reported first that there is a clear and definitive link in recent increases in societal unrest and per capita homosexuality in the volatile city of Baltimore. Liberal media was quick to try to bury the headline as false, NBC’s Rachel Maddow making loud, throaty commentary against the fact that rioters are protesting because they are frustrated and confused by burgeoning homosexuality in New England. Hillary Clinton tried to bury this story by telling a big lie, saying tht ‘black men are being kidnapped’ by the police and that is what is making the rioters so upset. But we know that is simply not true. In the video below Representative Flores quotes my report and we know is simply fact. As we look on and hope the best for our brethren in Baltimore, we must stand united. We must stand with them and tell the Supreme Court that until they respect the Constitutionality of the Bible, the Religious Freedom Bill and DOMA, America shall continued to be plagued with riots such as what we’re seeing in Baltimore.